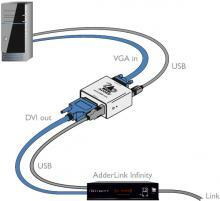 Adder optional cables and accessories are a range of devices not included as standard in certain products. 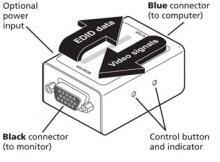 This is usually because the product does not need it to operate in normal conditions, or in normal operation. 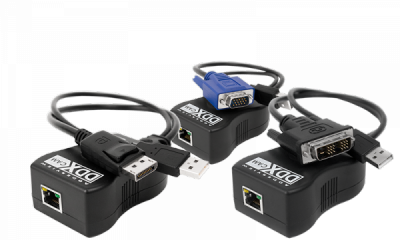 These devices expand the installation options available to cater for unique scenarios and applications. 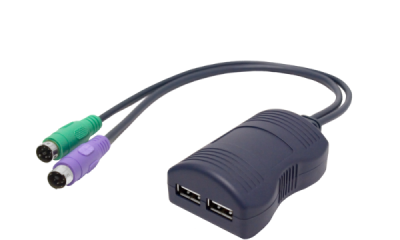 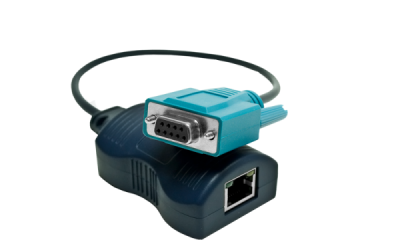 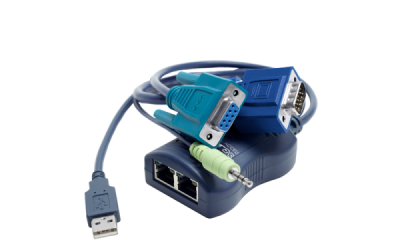 VGA to DVI-D, USB powered, video converter. 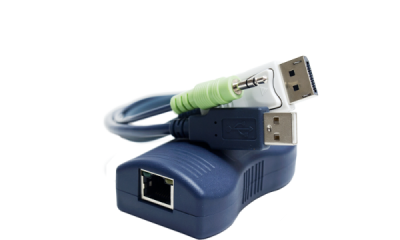 Computer Access Module (transmitter) for DDX or DDX USR. 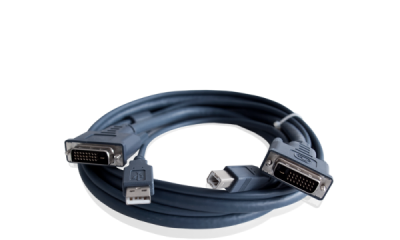 USB A to B cable. 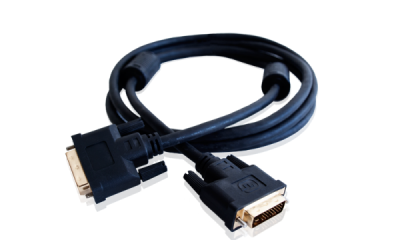 Tricoax Video 15HDD cable, DDC compliant with additional sheilding. 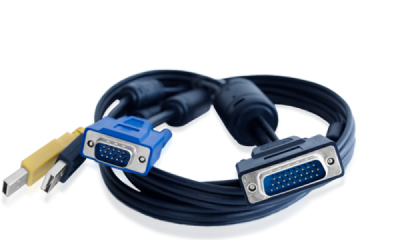 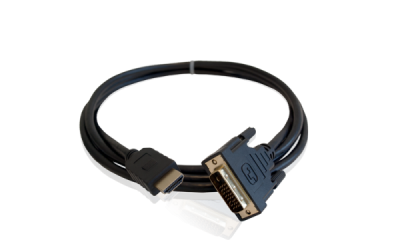 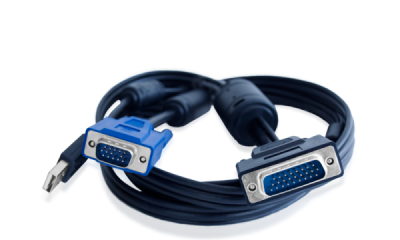 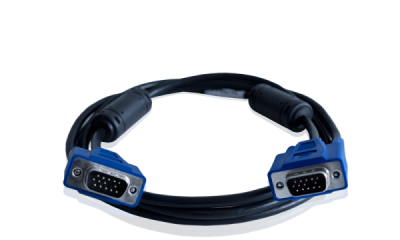 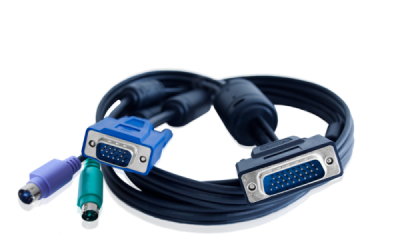 DVI-D Single link video cable. 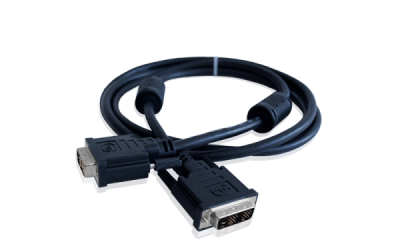 DisplayPort, Mini DisplayPort, USB and Audio Computer Access Module. 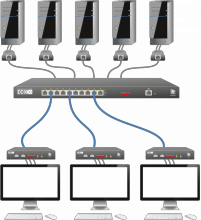 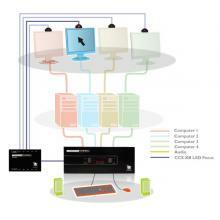 The X2-PDM4 allows up to four devices to be powered from a single power supply. 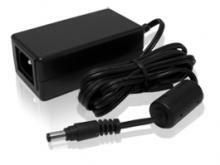 The X2-PDM4-US is supplied with a 4 Amp power adaptor, and provides 4 x 1Amp outputs on the front of the unit. 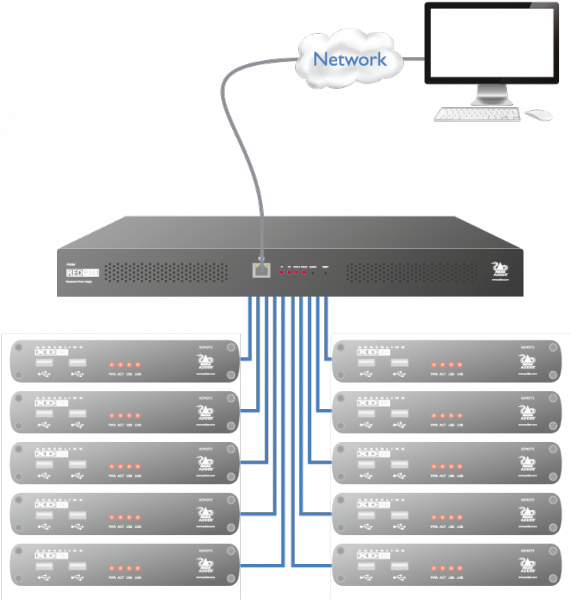 Please note that the maximum loading on any one output must not exceed 1 Amp. 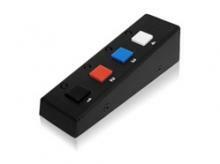 4A power unit for X2-MS4, multi head switches and AV8PRO. 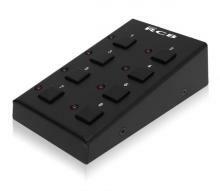 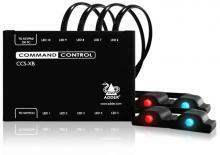 Adder manufactures a remote control module which replicates the keyswitch and display on most of our KVM switch range. 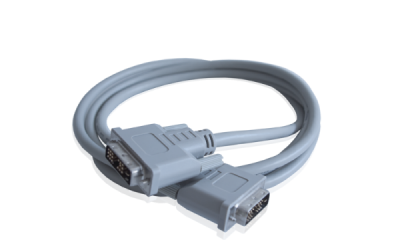 Optional or additional power supply for use with most Adder products. 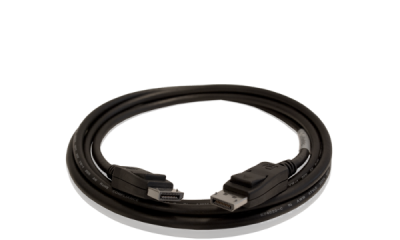 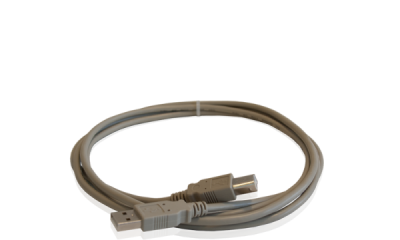 Ideal for world wide use – simply use with the relevant local IEC (‘kettle connector’) lead (supplied).